It was 8 pm when I returned from office when I suddenly had this urge to bake a cake. Naturally it had to be an eggless one. And if it was to be quick it naturally had to be baked in Microwave. 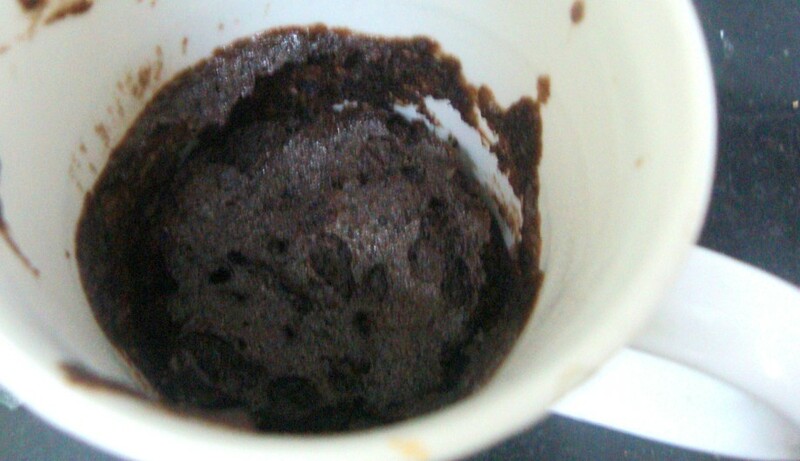 Some ages back I had baked in a coffee mug but never came around posting the recipe. I don’t remember it came out much like the buttery soft cake. Still it was good. When this passion for baking got kindled again, I was in search of getting the perfect crumble, soft texture to my cakes, even those baked eggless and in Microwave. 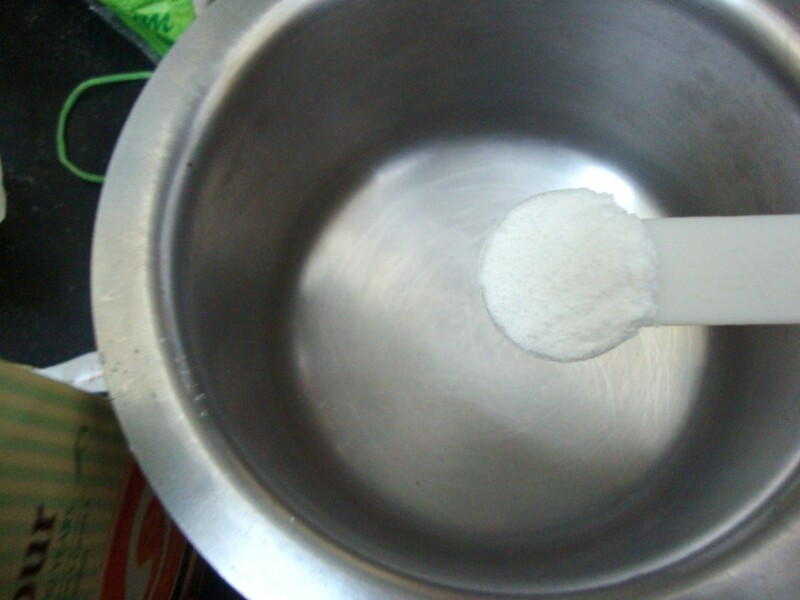 When I was chatting with Simmi, she enlighten me on how to get the perfect crumble, by adding cornflour. Wow it was so simple. 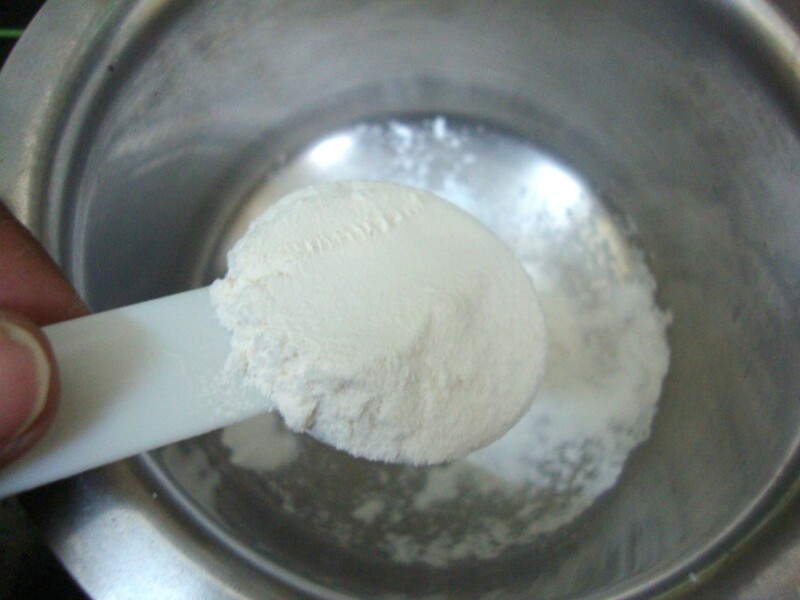 I knew Cake flour was a flour with corn flour added, but never knew we can get around preparing it at home. 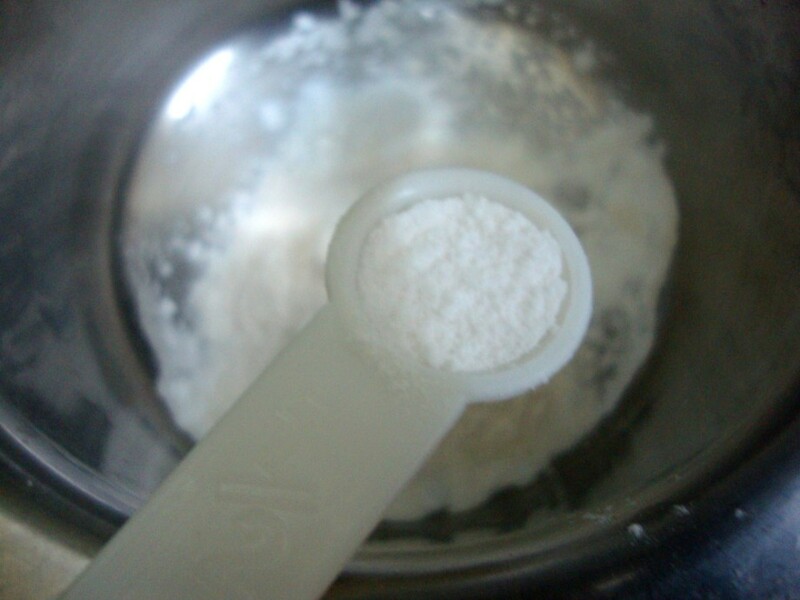 Simmi suggested I add 1 tbsp of corn flour to 1 cup of All purpose Flour. Since I felt the first one may not have been right, I wanted to try a new batch, so mixed again. But this time after popping into the oven I realized I forgot to add the Baking Soda! Wow I was really jinked. 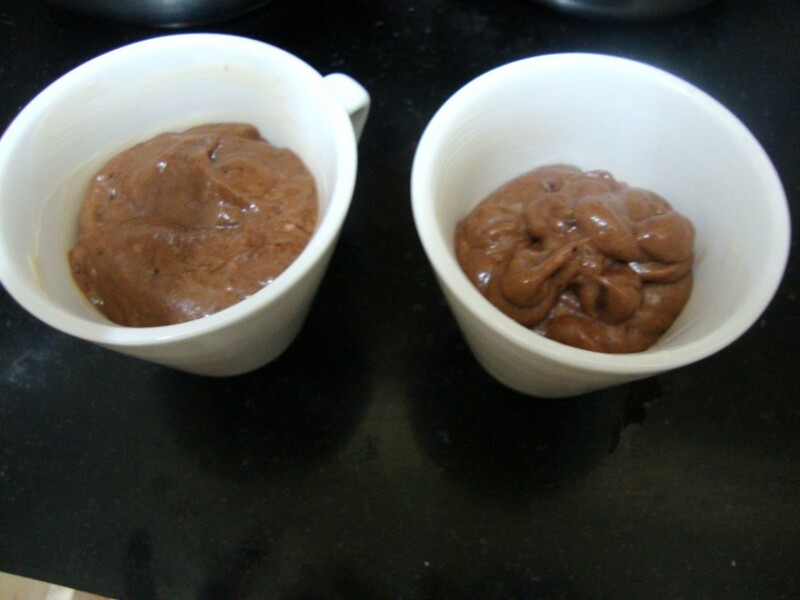 I was not about to give up, so again blended another batch. It almost sounded like a never ending saga. I got out these cute cups that Raji gifted me when we met. In my haste filled it more than needed and by 1 minute it over flew! Whatever the cake that remained at the bottom was very crumbly. 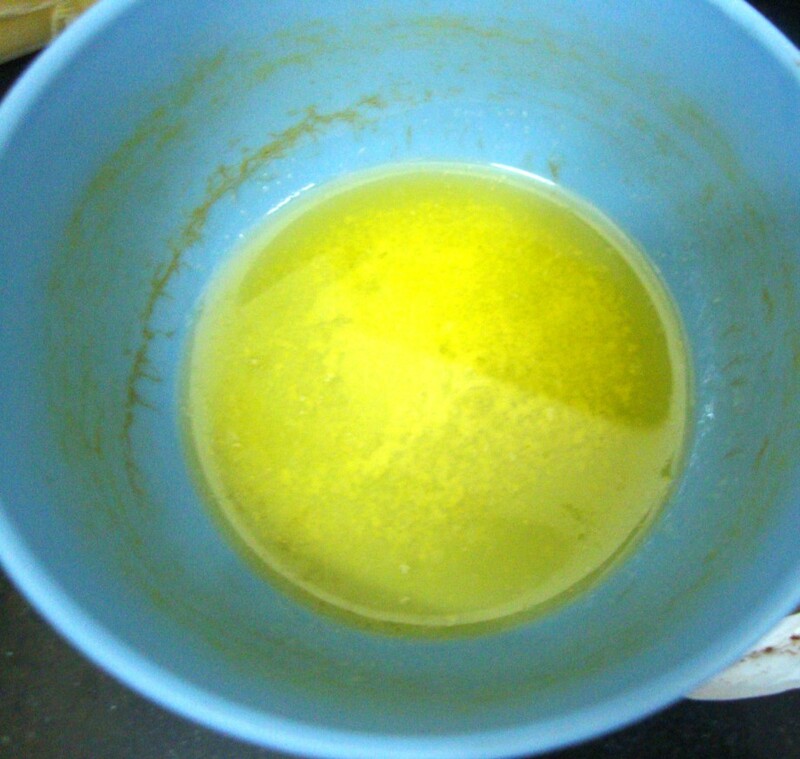 Take the butter in a non stick bowl. Melt it at 1 melt. 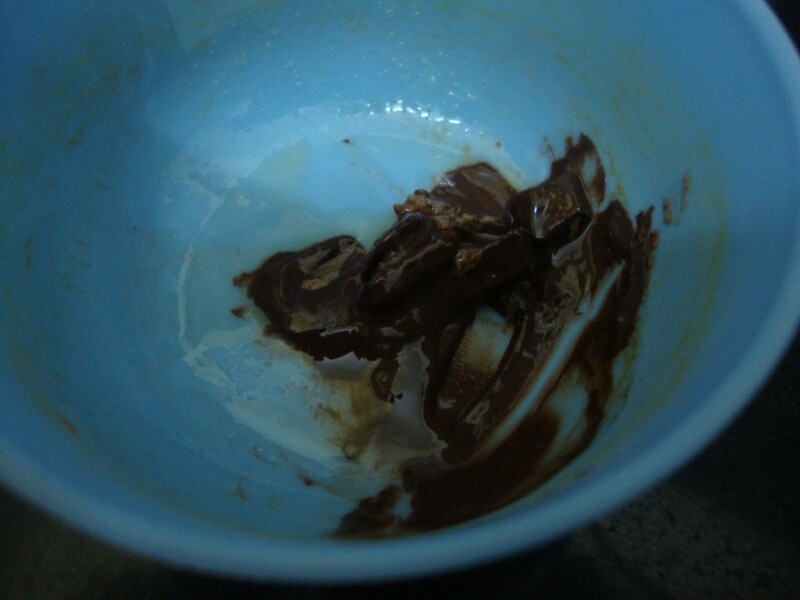 Melted it for 1 min at microwave. Next goes 2 tsp of cooking oil. As I said I added the sugar finally!.. 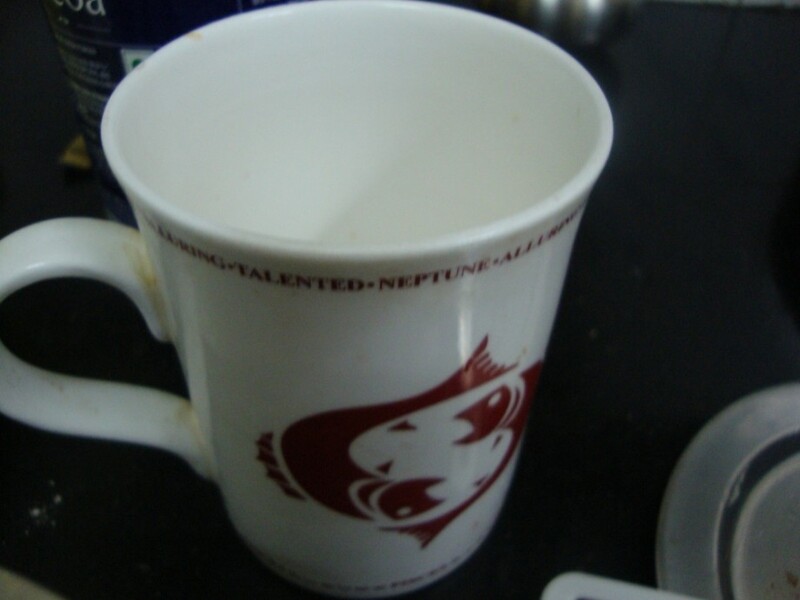 This was mug I used. I made another batch in these cute small coffee cups. 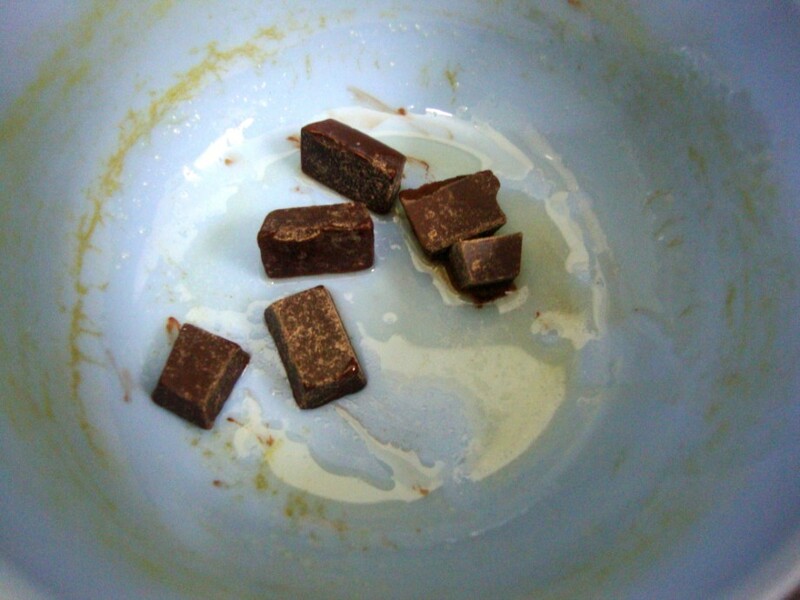 Bitter Sweet Chocolate chunks – 4 pieces. 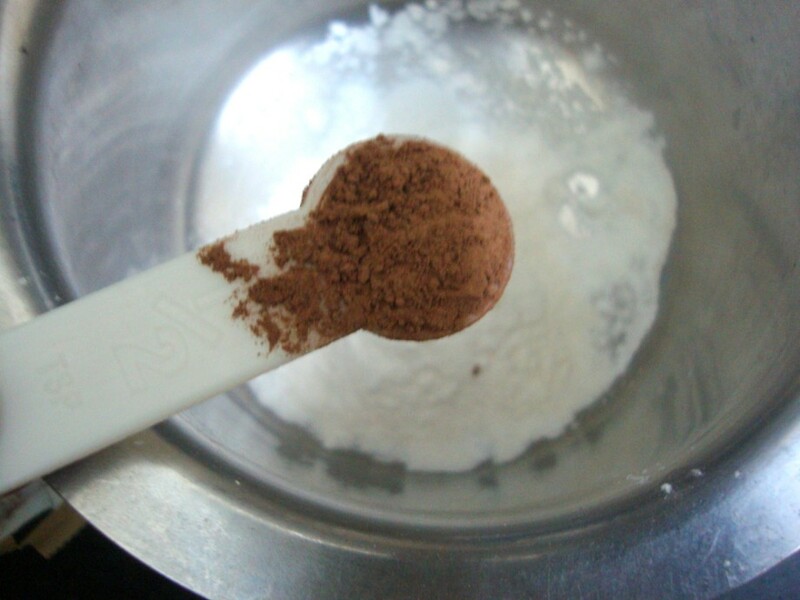 In a bowl, shift the dry ingredients keep it aside. 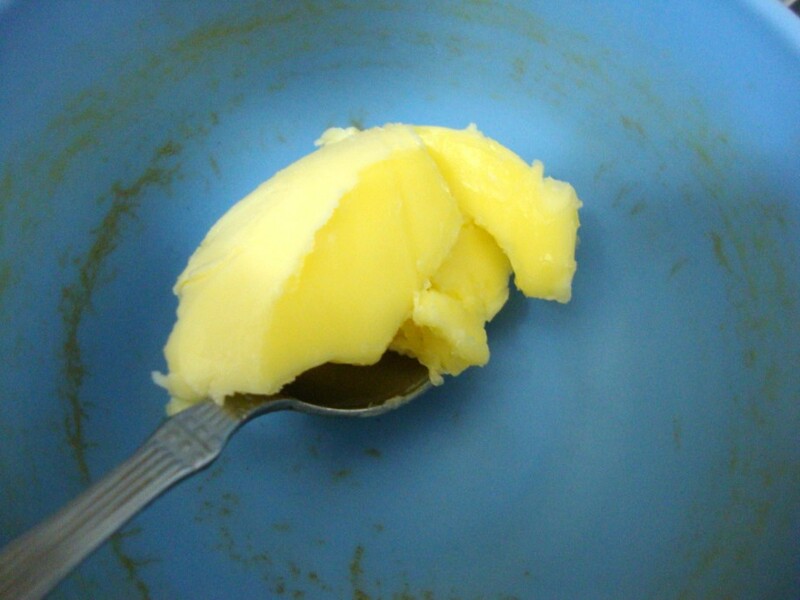 Melt the butter in a bowl. Melt the chocolate chunks. 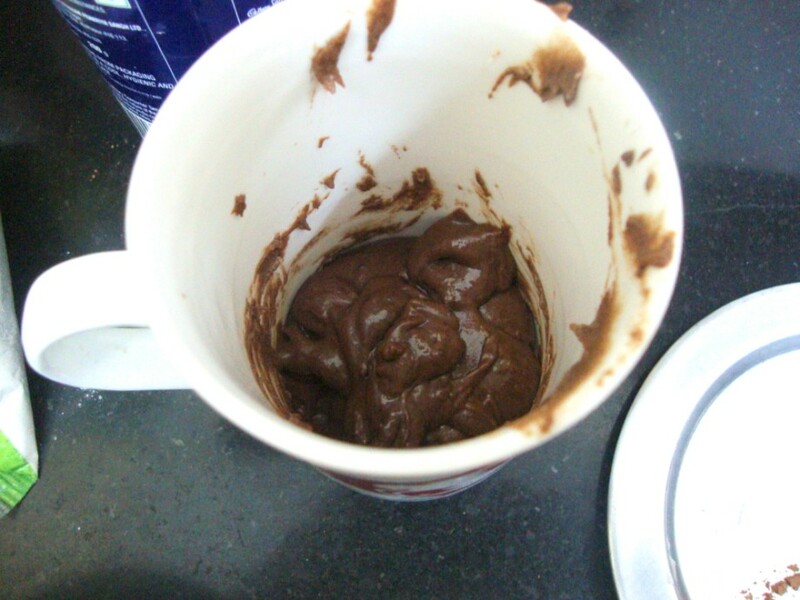 Grease a mug and pour the prepared batter. Let it rest for 5 minutes before enjoying it. I served chocolate sauce over it. Peddu and Chinnu enjoyed it very much. I was trilled to get a quick dessert in as short as 5 mins. Hubby dear did say that it was very moist though I liked it very much. Maybe since it was baked in microwave mode it came out this way. I baked another version which was really very crumbly and moist still..up next! Prefect for my sweet tooth, looks yumm and soooo delicious.. Such an easy way to bake an eggless cake! 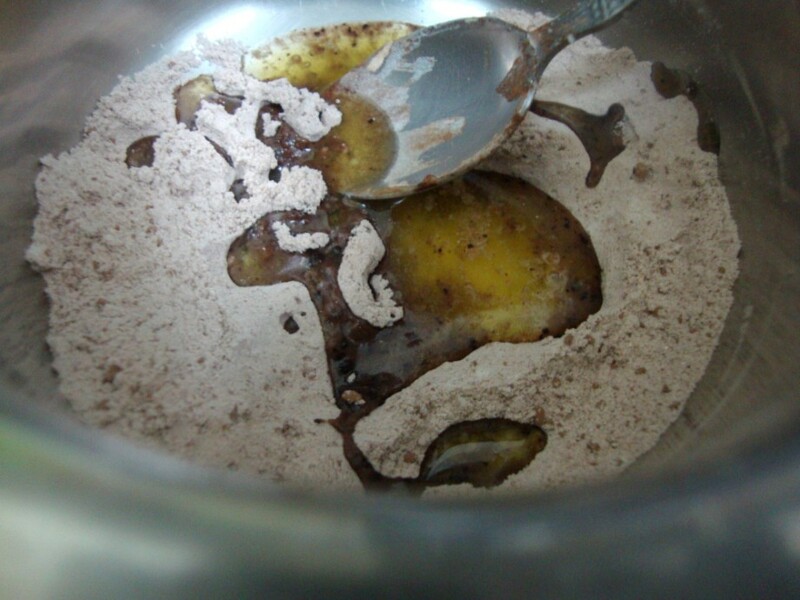 wow..
Really looks so tempting Srivalli.And thanks for sharing the tip about using corn flour.Yes,sometimes we seem to be jinxed while cooking! 1 minute??? Seriously??? The fastest I've ever made a cake in the mw is 5 min. got to try this. Lol! That's funny! At the end of the day, the taste is what matters, right..
Slurp soo tempting and drool-worthy cake..
Great! just the amount to satisfy the instant urge for cake. I know where all my coffee mugs are going to end up! 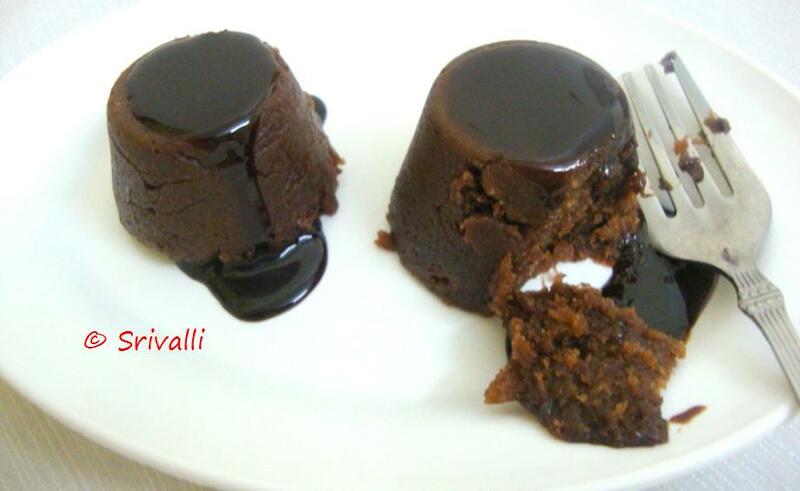 wow Srivalli…thats soo neat and yummy..looks very moist and yum! A real hearty and yummy treat in a minute.. This is so perfect for my need-something-sweet-NOW cravings…. I.want! 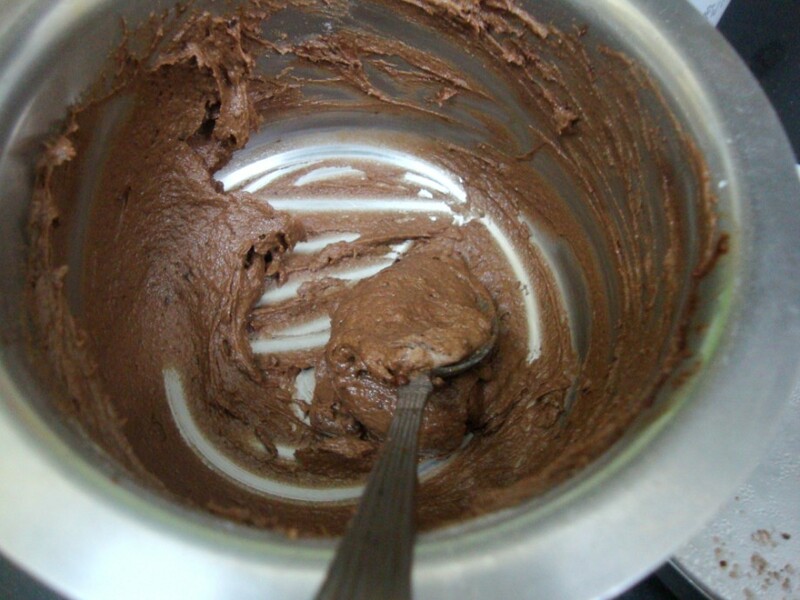 !Seriously,nothing can beat instant cake,its been ages since I baked in MW,after I discovered convection baking! !Let me try this one!! Love that Choco Sauce Dripping Pic!! So Damn Tempting!!!!! I just made it and it is such a blessing when a craving strikes. I did have some problems, I was hoping you could help. I could still taste a bit of flour in the cake..is that normal? or should I keep it on for more time? 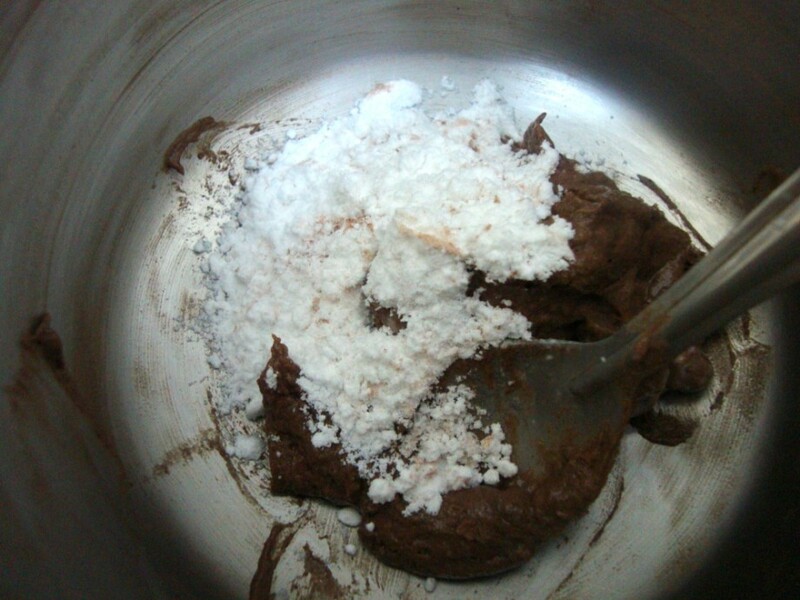 I used the dark cooking chocolate and I felt it needed more sugar..Should a dark chocolate need more sugar? Thanks for the feedback Tejal. I am so glad you liked it. I think because we are doing it in microwave, we may still feel the flour at times. but try resting it a bit longer and check. Mine was good. Also do check for sweetness before popping it in, as few brands will be more bitter. Wow Valli!! 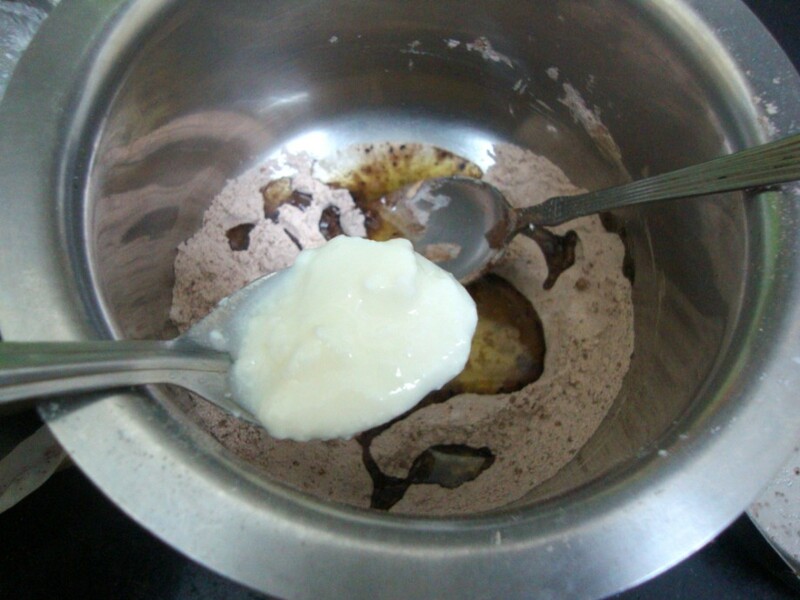 Reaching home at 8 p.m n baking such lovely cakes…hats off to you. Will surely give it a try n i am sure it will suppress my niecé's sudden cravings at odd times and ofcourse mine too.. I read this recipe and tried this. 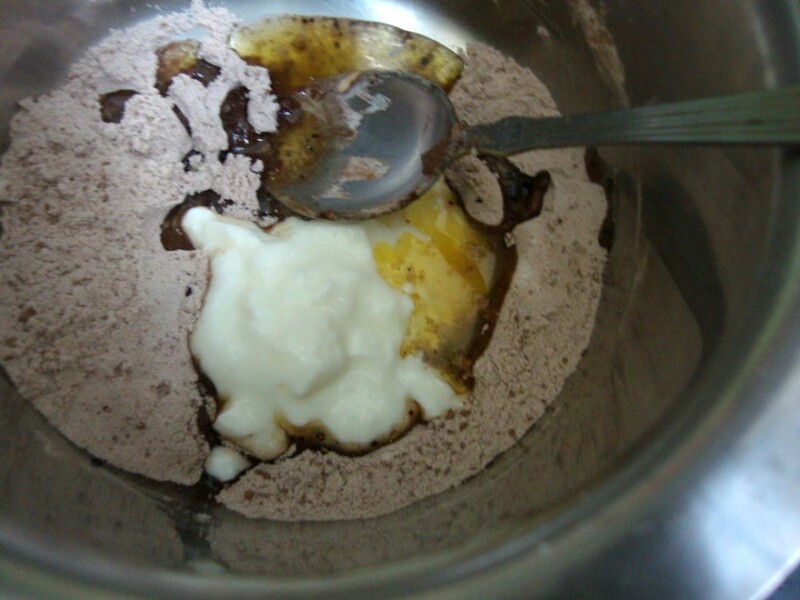 It really turned out great, that too within 1 minute.